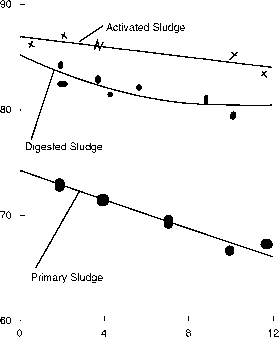 Figure 7.13 Schematic of raw sludge composting. 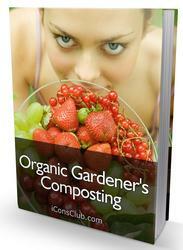 composting process. 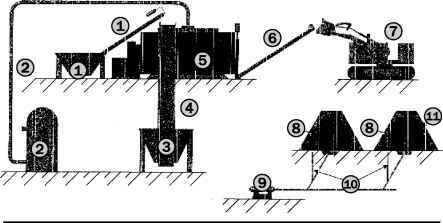 Once the quicklime and the dewatered sludge are thoroughly mixed, the bulking agent and a portion of recycled compost are added and mixed. This mixture is then formed into piles and allowed to compost until a temperature of 55 to 65°C has been maintained for 3 to 11 days. The piles are often covered with a layer of bulking agent or recycled compost to protect the pile from heat loss as well as to avoid attracting flies, mosquitoes, and other undesirable insects.